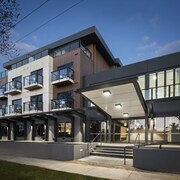 These apartments are located throughout the area in Bendigo. 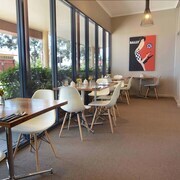 Excellent room with old charm, but modern decor,, well worth the price, enjoyed my stay there with a very special woman and recommend it to anyone looking for a central position in Bendigo walking distance to all shopping, restaurants and bars..
Close to the local swimming pool, art precinct and lake, easy to get to the centre of Bendigo. Sitting on the upstairs balcony with a cool drink looking over Bendigo in the twilight of a perfect Autumn day was a memorable experience. 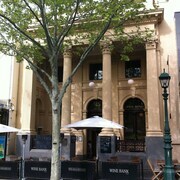 Just over one km of flat walking into the center of Bendigo or there is a tram stop nearby. Fantastic location. A block away from the Lake and 2 (big) blocks away from the center of town. We parked the car on Friday night and didn't use it again until we were leaving on Monday. 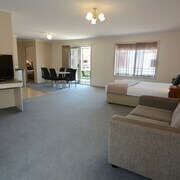 We were in a 2 bedroom apartment which was really spacious. Parking can be a problem as it is limited on site but we didn't find this a problem. We will be back for sure. 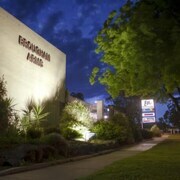 Which hotels are closest to the Bendigo airport? 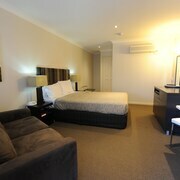 Where to stay near top Bendigo attractions? 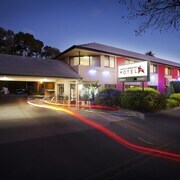 What kind of hotels are in Bendigo? 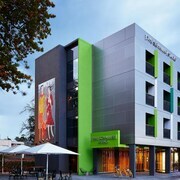 Which hotel chains are in Bendigo? 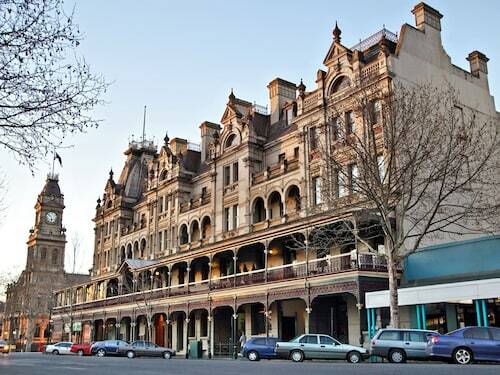 History buffs will enjoy exploring Bendigo, and visitors give high marks for the renowned art. Tourists who journey to this welcoming city can discover its museums, gardens, and coffeehouses. 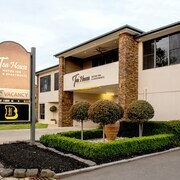 In Bendigo, there are 21 hotels and other accommodations to choose from. The city is well known for its art and museums, and cultural venues include Golden Dragon Museum, Bendigo Art Gallery, and Tramways Museum. The city is notable for its historic sites and landmarks such as Central Deborah Gold Mine. The city's natural setting is picturesque, including the gardens and such places to visit as Rosalind Park and Queen Elizabeth Oval. 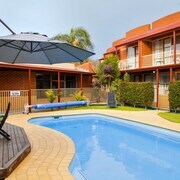 Comfort Inn Julie-Anna - With a stay at this 4-star motel, guests can enjoy access to a restaurant and an outdoor pool, along with free WiFi. 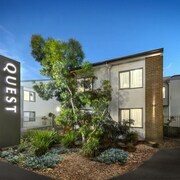 It's a favorite with Expedia travelers for its helpful staff and room size. 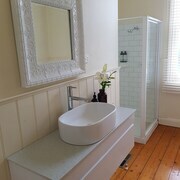 Tea House Motor Inn - Our customers like the bathrooms at this motel. 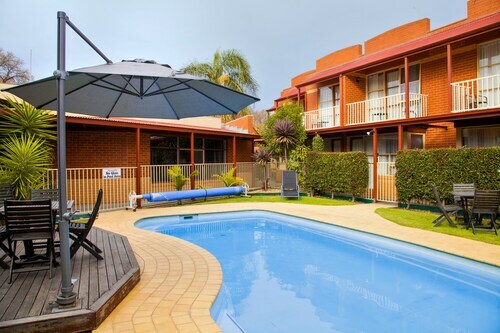 This 4-star motel features an outdoor pool, free parking, and laundry facilities. 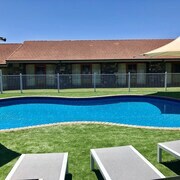 Best Western Cathedral Motor Inn - With a stay at this 3.5-star motel, guests can enjoy access to free parking and a business center, along with free WiFi. Expedia customers like its breakfast and clean, comfortable rooms. 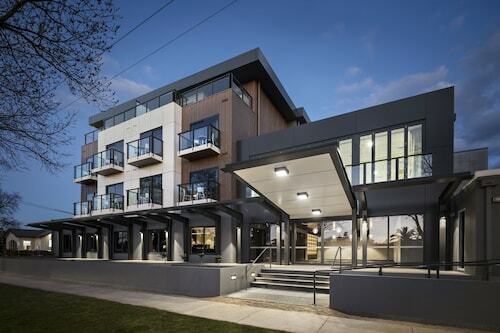 To venture out into the surrounding area, ride aboard one of the trains from Bendigo Station. Bendigo might not have many public transit choices so consider a car rental to maximize your time. 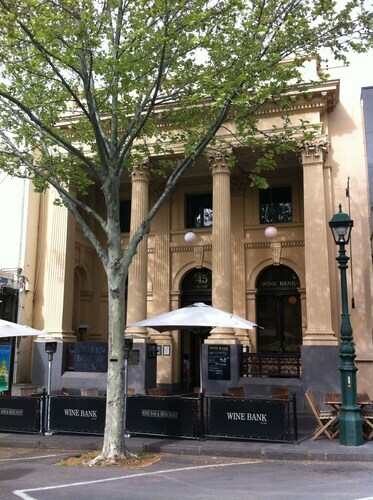 The history of Australia’s gold rush lies at the heart of Bendigo, Victoria. Between 1850 and 1900 more gold was found here than in any other area in the world. Visit the Central Deborah Goldmine to get a feeling for life in a gold mining town, go on a ride on the Victorian Goldfields Railway, or learn about the hardships of Chinese immigrants working in the mines at the Golden Dragon Museum. After you’ve discovered the history of the town there are more than 30 wineries that offer tastings and cellar-door sales, a national park to go hiking or cycling, and impressive galleries to explore. 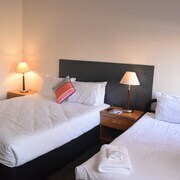 Accommodation in Bendigo is diverse, ranging from 5-star hotels to cheaper motels and self-contained cottages and apartments. Bed-and-breakfasts on vineyards are popular and holiday houses can be found easily (some of them pet-friendly). 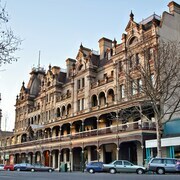 Many of the hotels in Bendigo are housed in heritage buildings right in town, allowing you to stroll back to your accommodation after visiting the attractions. 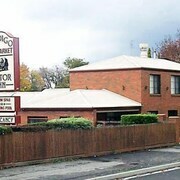 You can reach Bendigo easily by car, bus, or train. From Melbourne it is an easy 150 km on the freeway. V/Line, the main public transport company offers train and bus services on a daily basis. If you arrive in Bendigo by train, there’s free local bus travel for V/Line Rail passengers. A tram operates daily as a tourist attraction. 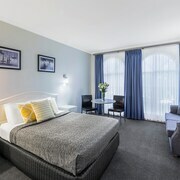 Browse our specials for Bendigo accommodation today, and let us here at Expedia.com.au find the right deal for your perfect stay. Remember there is never a booking fee and we are happy to help you find a rental car or organise flights just for you, too. 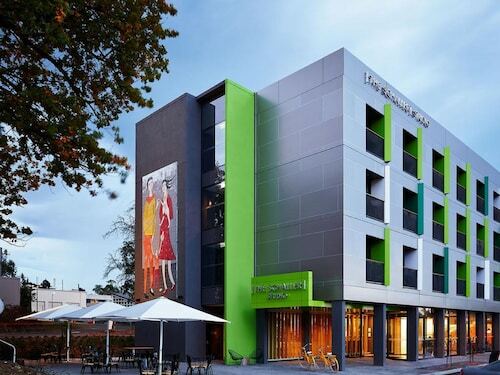 What are the most popular hotels in Bendigo? 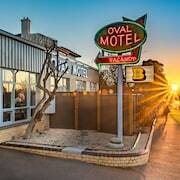 Are there hotels in cities near Bendigo? 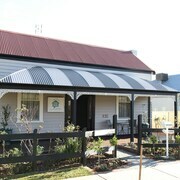 Explore Bendigo with Expedia.com.au’s Travel Guides to find the best flights, cars, holiday packages and more!